Sign In Access your member account. Sign Up Not a member? Register now! Forgot password? Don't worry! It happens. Subscribe Get our monthly newsletter! Contact us Feel free to ask anytime! free scripts Check our priceless freebies! tutorials Upgrade your technical skills! web templates Get your free web templates! free tools Review other free widgets! company Learn more about us! Need a quick solution for some of our scripts? With the help of our Customer Support team, we have selected the most common questions and queries about our PHP tools. Please, note that they may also refer to previous versions of our products. If you have any other concerns, don’t hold back to contact us for further assistance! 2. the color change on calendar date is managed solely by the admin (similar to availability calendar). 3. is the sms gateway free? 4. can i get the user license and upgrade to developer license and pay the difference only? 1. You can add a limit for a certain calendar under the Admin Panel - Calendars menu - edit calendar option - Settings tab - Limits tab and set 1 for min and max days. See the attached file. Will this option work for you? 2. You can manage the calendar colors under the Appearance tab for each one of the calendars. Once you choose, you have to let us know, and we will send you a payment link. After the payment you will get SMS API key that you can fill into the script administration panel to start using the service. 4. Yes, you can always upgrade your User licence to Developer one paying the difference between the licence prices. SMS has been sent, but im not getting the text. Thank you! Under the Users menu the phone number of each user needs to be entered with country code, for example +1XXXXXXXXXX. Also for each user under Users menu you have to select the notifications they will get to from the "Sms notifications" drop-down menu. Please, make these settings and try again. Let us know if you still do not get the messages so we can make some tests. 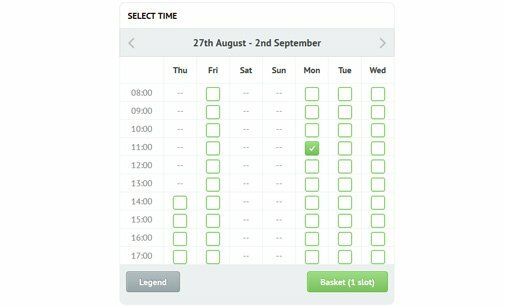 I just bought and installed the developer version of your "Availability Booking Calendar" and did hit some boring bugs. #2. I'm trying to use ISK for the billing and then I get a broken tag showing up in every day at my calendar view like: ISK">. #3. The Icelandic Language is not working at all even if it's set to default. I was only going to translated some sentences that concern my clients bookings because Its even better using English with the Admin interface. But I also tried to translate some of the back end text just for testing and it dos not work either. I would like to have an Icelandic payment option called "Borgun" and it's listed on your availability list for payment options. The calendar name has to be added for all the languages clicking on the language flags in your Admin panel - Calendars menu - edit calendar option - Settings menu and you will see the calendar name on the front-end part. We have updated core/framework/components/pjToolkit.component.php file and the calendar does not show the currency. Please, check now. Please list here, the texts that are translated in the Admin Panel, but does not show correctly and we will update your system ASAP. 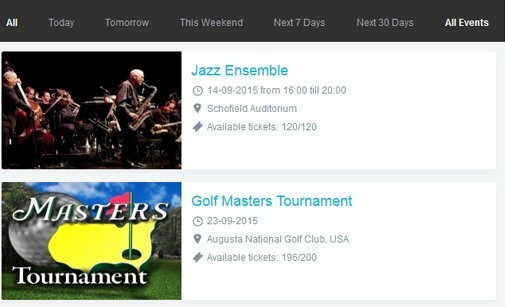 Online event registration system for classes, trainings, conferences and other events. Shows hourly availability and let users to submit reservations online. 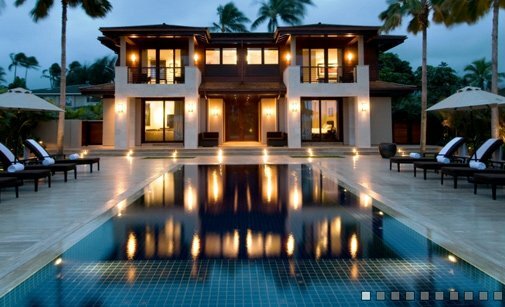 A booking calendar script for your vacation property site to enable online reservations. 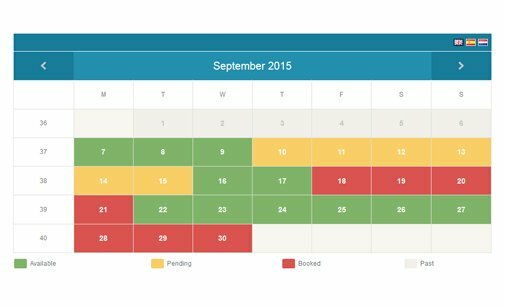 Show and manage availability. Create unlimited online availability calendars. 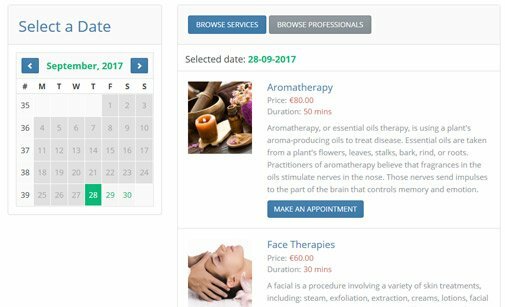 PHP appointment scheduling software for booking appointments and services. 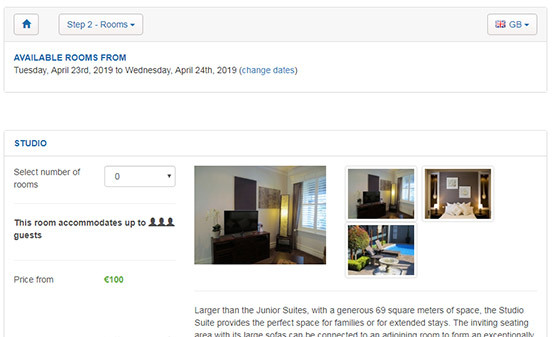 Complete web based room booking system for your hotel website. 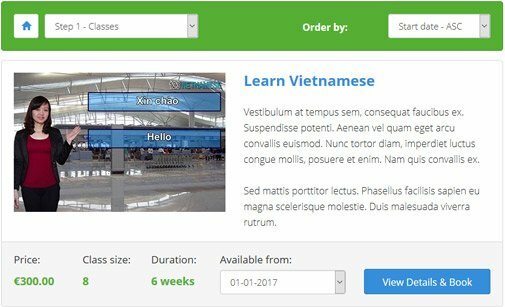 Add a smart course scheduling system on your site and take online bookings! 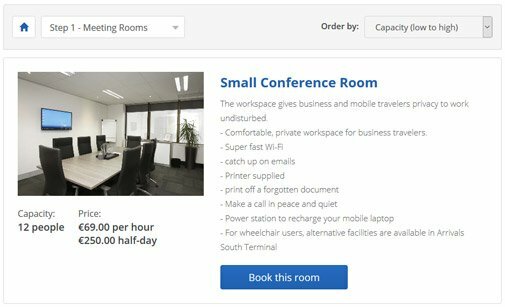 Serve your customers online with our meeting room scheduling software! 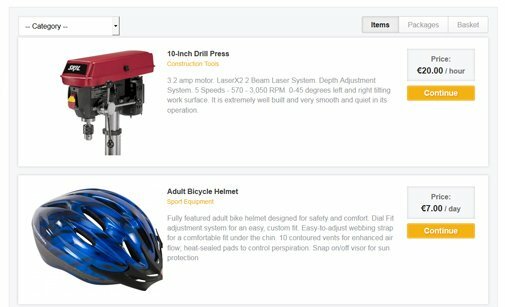 Build your own ecommerce platform for renting all range of equipment tools. We have this sommerhouse that our staff can have at their holidays and I would like to use this system for the booking. 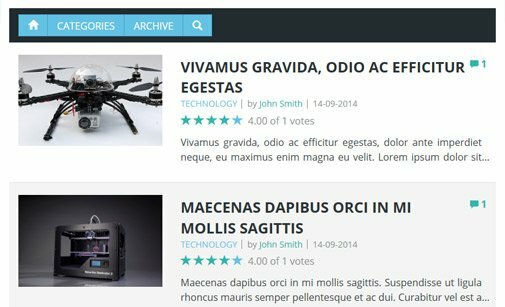 Could you please let me know if this script can be easily integrated in a Wordpress site? Please note one thing though. 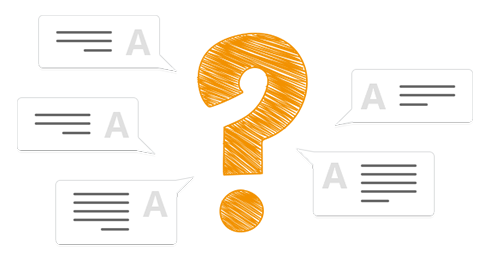 Our script is a standalone product and not a Wordpress plugin. It needs to be installed on your hosting account separately (not as a part of WordPress installation). Front end can be added on your website as you can see from the video above, but admin panel in separate. I don't see a way to specifiy the calendar size so I can customise into my webpages rather than other way round. The calendar is with responsive layout. It means that it will fit the parent div element on the page. There is no setting for width and height in the script administration panel. If the layout needs any adjustments they can be done in the script css files. 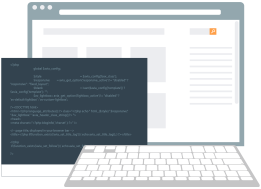 Get full access to the script's PHP source code and make your own modifications. Use our FREE CSS Button Generator to create colorful multi-purpose buttons for your website! Looks like latest product would support 2 calendars for my 2 rental properties from one installation, as now. 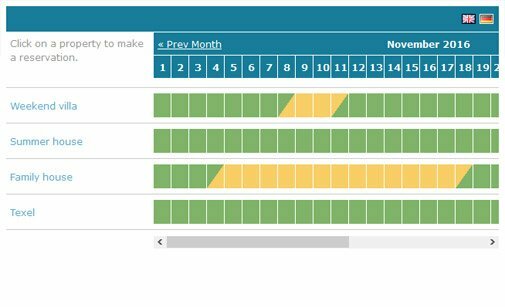 Does the current version support weekly booking blocks or would that have to be an additional customization? And if so, what is the cost? Yes, the latest version of the script supports multiple calendars. Yes, you can add weekly blocks. This setting is per calendar - under Calendars-->Settings-->Bookings menu. You have to set "Set prices based on Day/Night or Periods" to Periods. Then under the Prices menu you can select week days for the blocks and set price for the period. Please, see the screenshots attached. To access the front-end calendar, please go to the Preview&Install tab on the left menu. Can you advise impact of upgrade please? How different is it? Does it need complete new installation and configuration and setup on websites? I have customised version multi-user calendar. The new version uses completely different MYSQL database tables and structures, so it require new fresh installation and you will not be able to use your already existing MYSQL database data. Just note that all the custom changes, that are not supported in the new version by default will be lost. I want that the check box ist preselected as default; checked ="checked", when reservation status is changed from "pending" to "cancelled"? Now there is a check box for sending email but the check box is not selected. Easy to use PHP/MySQL blog software for creating and managing web blog. 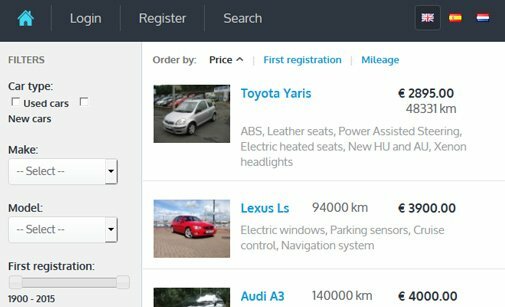 Highly customizable PHP classifieds script for online auto dealerships. 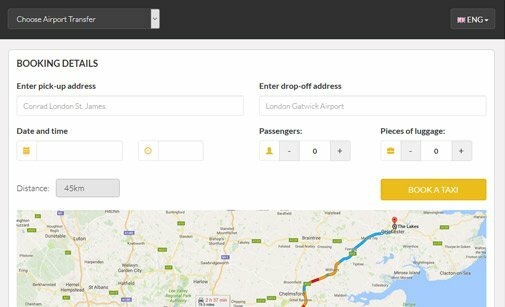 Enable your clients to reserve a cab on your website with our Taxi Booking Script! They can also request extra services. 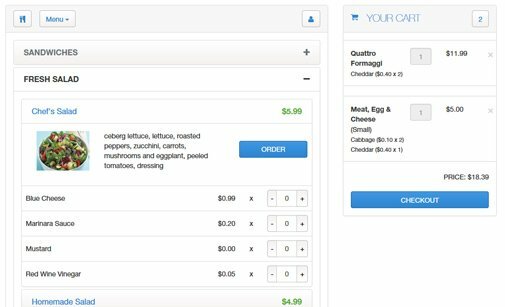 Online food ordering system for your website. Easy, fast & cost effective! Image gallery script for creating unlimited and stylish photo galleries. 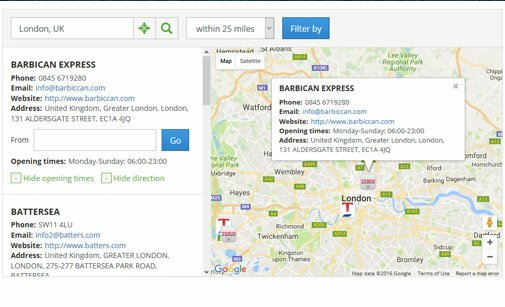 Google Maps store locator will let web visitors easily locate stores & dealers. 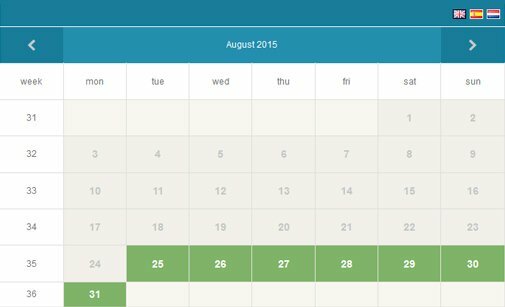 Online booking system for date/night reservations with a nice calendar interface. 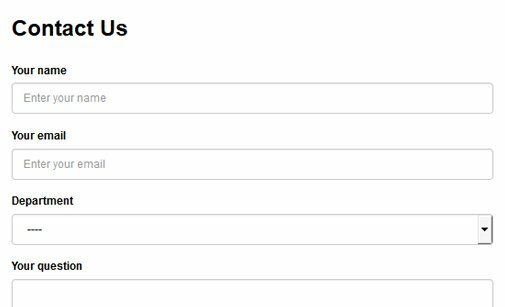 PHP contact form script that allows you to create any kind of web form. © 2019 StivaSoft. All rights reserved.